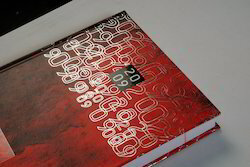 Features Hard Cover, Hot Foil Stamping, Emboss. 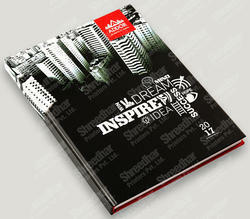 We are the leading organization and intensely engaged in providing Corporate DiaryPrinting. The services offered by us are widely used in various industries like welding, engineering, etc. These services are rendered by our highly skilled professionals using sophisticated tools and techniques in compliance with the international quality standards. In addition to this, these services are highly appreciated by our valued clients, who can avail these services at very affordable prices. Looking for Diaries Printing Service ?